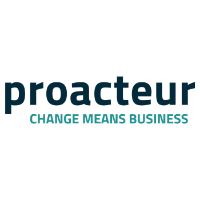 Morten is a partner with proacteur – a consulting boutique based in Denmark. Morten specializes in Leadership and Change as well as People Analytics, always with a strong eye on numbers, evidence and facts. His role is as both an advisor as well as implementing projects. He has worked for clients within the Financial Sector, Business Services, Energy and Medical sectors. His assignments are predominantly in Northern Europe. His work with HR data and People Analytics includes strategic assessment, governance, profiles as well as operational issues such as getting the right data and analyzing them. Previously, Morten has worked as a financial analyst for more than 11 years at Merrill Lynch, Citigroup and Deutsche Bank in London. He advised current and prospective owners about the equity value of the largest European companies. He led his own team with the title of Vice President. He was honoured several times including best analyst in Europe in 2001 in the ‘New Media & Internet’ sector. 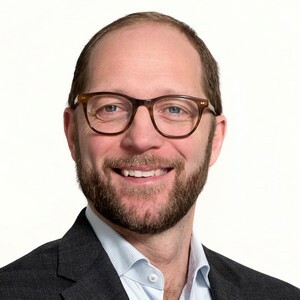 Morten holds a master degree in psychology from Aarhus University, a BSc in Economics and Business Administration and has passed the IIMR exam from the UK. I have worked with data and numbers for as long as I can remember, but about 10 years ago, I was approached to put data and value to HR activities for a number of Danish companies. I have advised HR and HR leaders for 10 years. I feel it is progressing as with most technological things; its impact is overestimated in the short term and underestimated in the long run. We are close to the point where it will positively surprise a lot of people. The greatest struggle is to find enough People data to help us answer the business problem we are trying to solve. When the next economic downturn will come, it will be interesting to see if People Analytics is a 'nice to have' or a 'must have'. I hope for the latter but fear it might be the former. How are Successful HR Analytics Functions Built?